Dr. Ntuthuko Bhengu is a qualified medical practitioner with extensive health sector experience as an anaesthetist, senior executive, entrepreneur and policy adviser. Most recently, he attended healthcare blockchain workshops and summit (Washington, DC) and the inaugural blockchain policy conference at the OECD headquarters in Paris. In August 2018, Dr. Bhengu delivered a presentation on blockchain in healthcare at the Healthcare Industry Update and Innovation Conference hosted by the Gordon Institute of Business Science (GIBS). Since 2016, Ntuthuko has delivered various health and business presentations at the Imperial College Business School (London), Harvard Business School and the Harvard Global Health Institute (London). Dr. Bhengu is a Chartered Director (SA) and a Fellow of the Africa Leadership Initiative. Blockchain is expected to have a significant impact across the entire health care sector. Already, applications in drug discovery, reduction of counterfeit and substandard medicine, management of medicine prescriptions, prevention of fraud and sharing of clinical information through secure electronic medical records have been identified. Dr. Bhengu will highlight relevant use cases with a particular focus on electronic medical records and how blockchain can facilitate patient-centred care by enhancing interoperability, confidentiality and generally improved doctor-patient engagements. 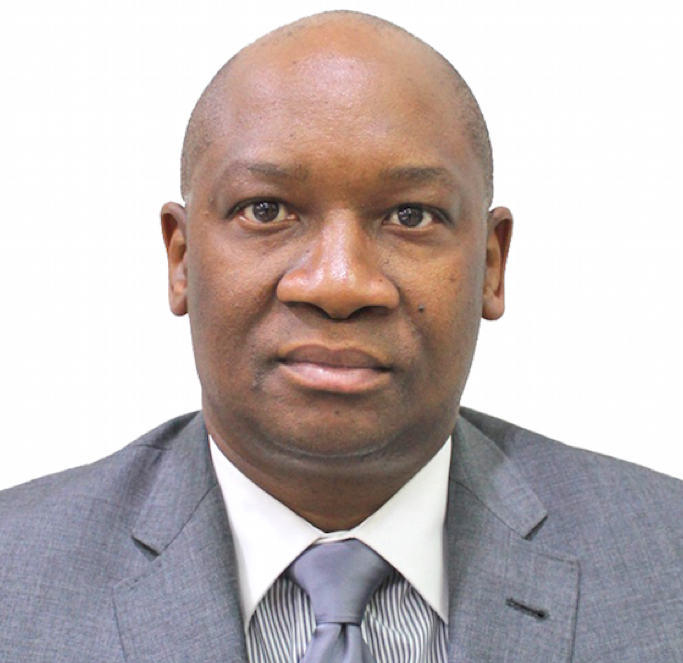 Dr. Bhengu will show how blockchain will benefit entire health systems and contribute towards reduction of health care costs by reducing transaction costs, inefficiencies and, in the long term, by removing some intermediaries along the value chain.